CARFAX One-Owner. Clean CARFAX. Windy Sea Blue 2016 Hyundai Elantra SE FWD 1.8L 4-Cylinder DOHC 16V Dual CVVT 2016 Hyundai Elantra SE in Windy Sea Blue, CLEAN CARFAX, ONE OWNER, 1.8L 4-Cylinder DOHC 16V Dual CVVT, ABS brakes, Electronic Stability Control, Illuminated entry, Low tire pressure warning, Remote keyless entry, Traction control. 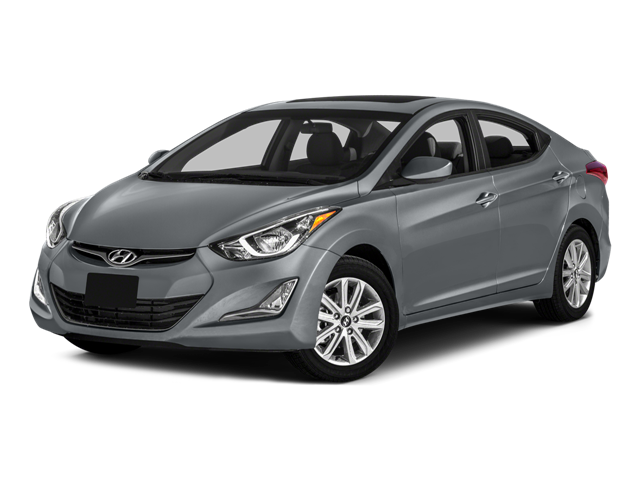 Hello, I would like more information about the 2016 Hyundai Elantra, stock# P4978. Hello, I would like to see more pictures of the 2016 Hyundai Elantra, stock# P4978.